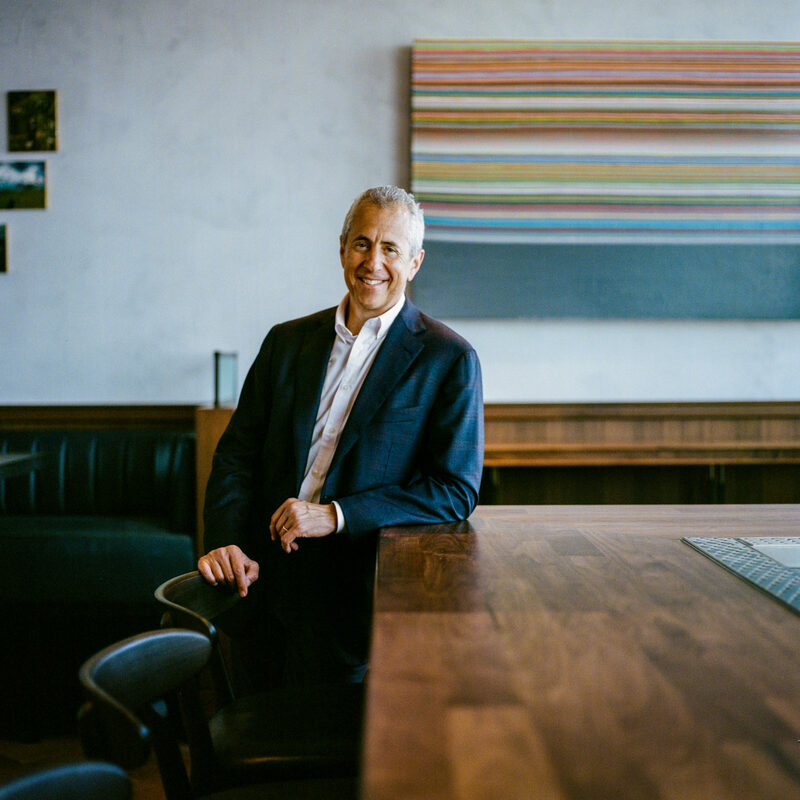 Danny Meyer is the king of hospitality. He is the Founder & CEO of Union Square Hospitality Group (USHG) and Founder of Shake Shack. Under his leadership, USHG is renowned not only for its restaurants, including Gramercy Tavern, The Modern, and Maialino, but also for its distinctive, celebrated culture of Enlightened Hospitality. His best-selling business book, Setting the Table, is a must read for anyone in hospitality and beyond.